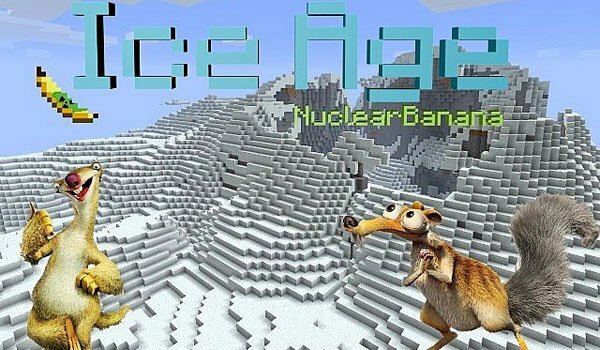 We bring you a modification that opens up a new dimension in Minecraft, in this case the dimension is IceAge and mod name is IceAge Dimension 1.2.5. This new dimension is based on the film and to access it, we create a portal to the Nether like but instead of obsidian, use snow, and we will open the portal using a new element called “Flint and Snow” instead of the lighter . How to install IceAge Dimension Mod for Minecraft 1.2.5? Get ready for the new experience of IceAge for Minecrafters! !